Terms & Conditions: Certain restrictions apply. May not be available at all Choice hotels. Must be a Choice Privileges member prior to booking. 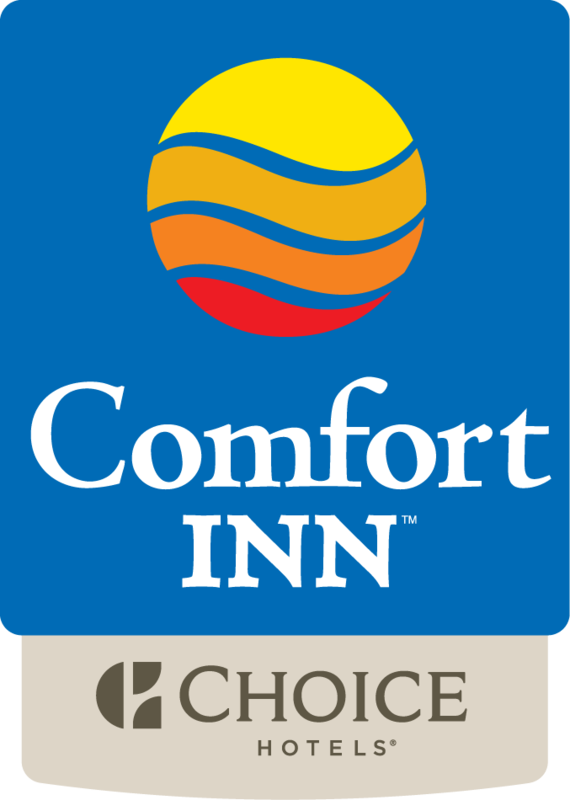 Member must book at www.Choicehotels.com, www.ChoiceHotels.ca, directly with the property, or at 1.800.4CHOICE in order to book the Choice Privileges 1,000 Points Package or the Choice Privileges 2,000 Points Package. The Choice Privileges member number must be present on the reservation. Members booking the 1,000 Points Package (PKPR1 rate plan) will pay BAR (best available) rate plus $5 for each room each night of the stay. The member will in turn receive 1,000 points for each room each night. Members booking the 2,000 Points Package (PKPR2 rate plan) will pay BAR (best available) rate plus $10 for each room each night of the booking. The member will in turn receive 2,000 points for each room each night. Points will be deposited into the members account approximately 72 hours after checkout. The 1,000 and 2,000 Points Packages can only be used to book up to two rooms per reservation; members may book additional rooms under either Points Packages but no more than two rooms per every reservation. In the event that a member has two or more Points Package reservations leading to the member having three or four rooms in their name at one hotel on any one night on these rate plans, it may take up to 10 days for the points for the third and fourth room to be deposited into the member’s account. The actual BAR rate varies depending on hotel and time of purchase, is unrestricted, non-qualified, and excludes any other discount rates. Early departure fees, deposit and cancellation restrictions may apply and vary by hotel. Unless otherwise stated, quoted rates are per room per night, based on single/double occupancy and do not include taxes, gratuities, or incidental charges. This rate may not be combined with other select promotions, offers or discounts and is not valid for existing reservations or groups. Not valid at vacation rental properties. Rate is non-transferrable or redeemable for cash, and cannot be applied toward a future stay. Choice Privileges membership subject to Terms and Conditions found here:https://www.choicehotels.com/choice-privileges/rules-regulations. All hotels are independently owned and operated.